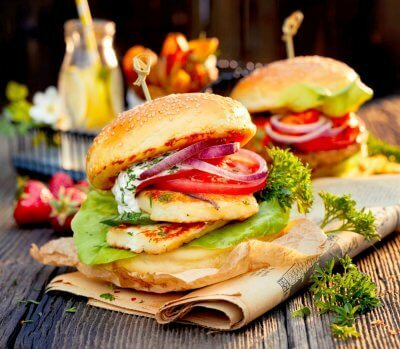 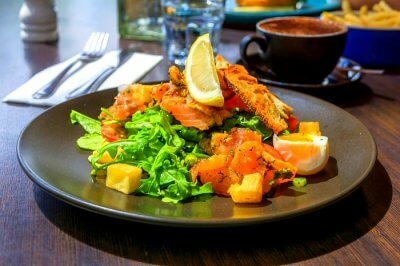 Street Food In Australia: 10 Best Delicacies That Are Literally Finger Licking Good! 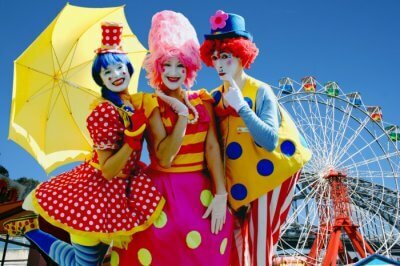 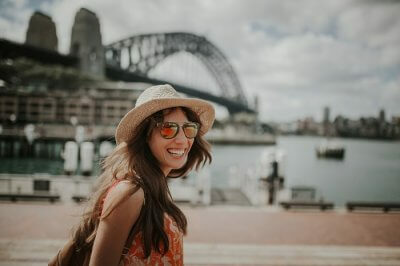 10 Things To Do In Summer In Sydney To Beat The Summer Heat In 2019! 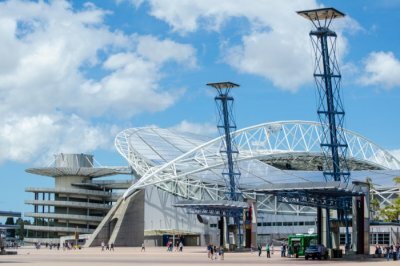 Sydney Olympic Park: A Guide For Your Next Adventurous & Fun Trip! 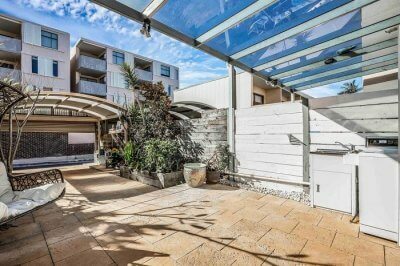 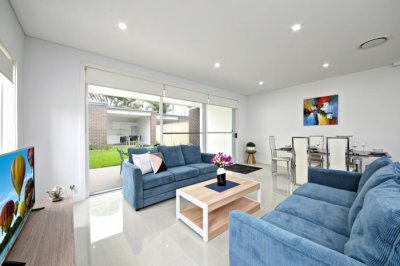 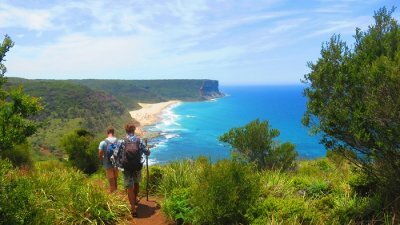 10 Best Homestays In Sydney Where You Can Enjoy A Comfortable Stay & Save Some Bucks! 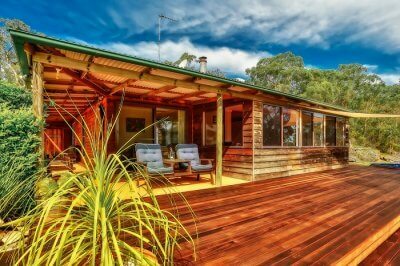 10 Best Sydney Cottages That Will Compel You To Take A Break And Fly Away Right Now! 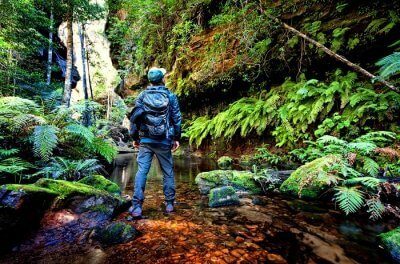 10 Adventure Places In Sydney Where You Can Experience A Vacation Of Thrill & Excitement! 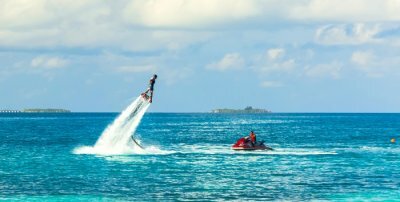 10 Best Water Sports In Sydney That Will Leave You Thrilled From Head To Toe! 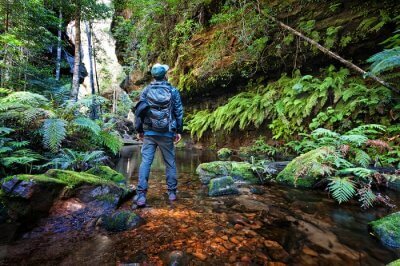 10 Top-Rated Spots For Trekking In Sydney For Every Avid Adventurer! 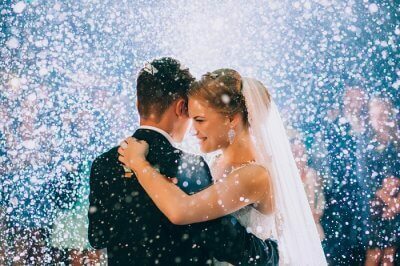 7 Scintillating Sydney Wedding Venues For Beginning The New Chapter Of Your Life! 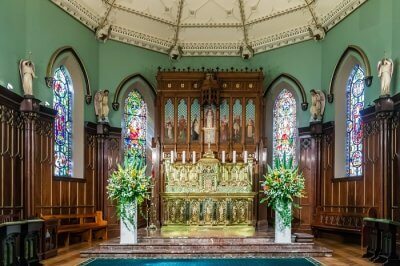 7 Fascinating Churches In Sydney For Those Who Love Historical Places! 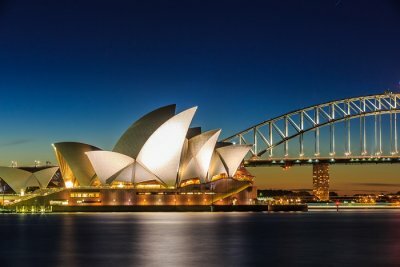 Sydney Opera House: A Mini Guide To Traverse Through The Most Iconic Place In Sydney! 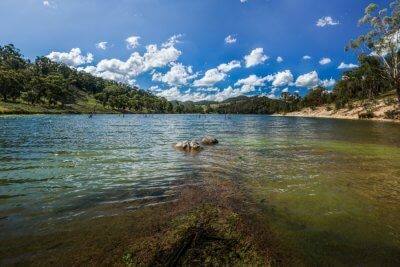 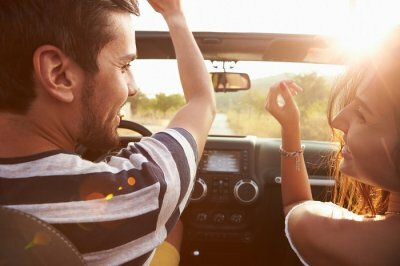 Top 10 Sydney Road Trips That Will Make Your Trip Extraordinarily Adventurous!